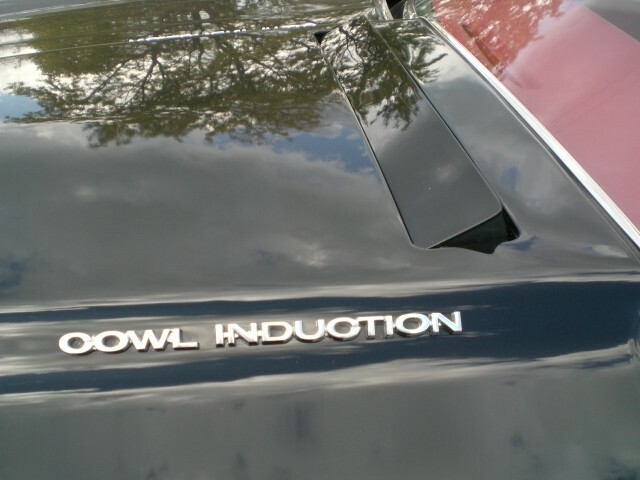 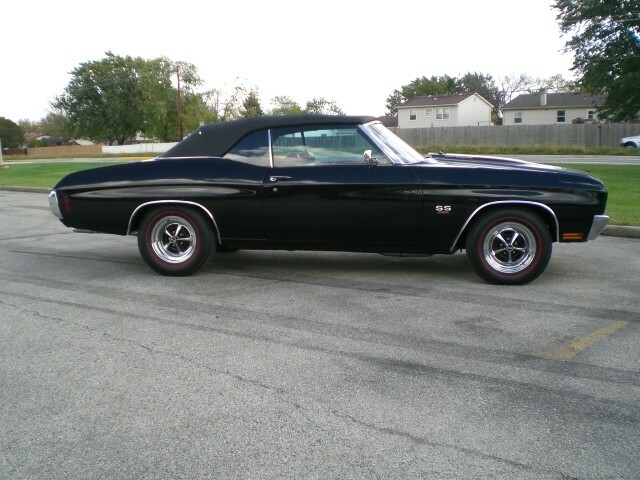 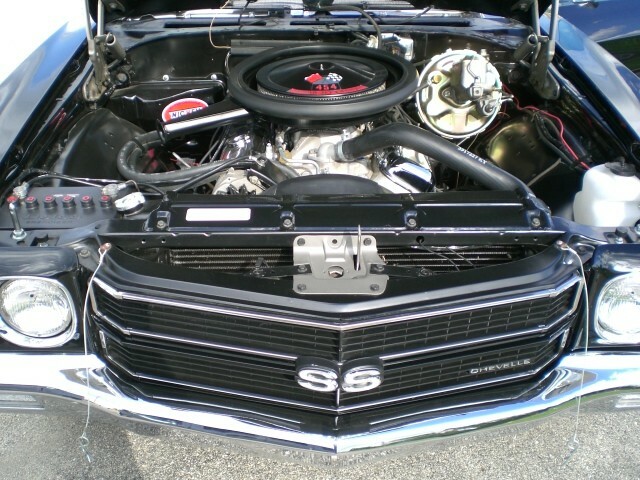 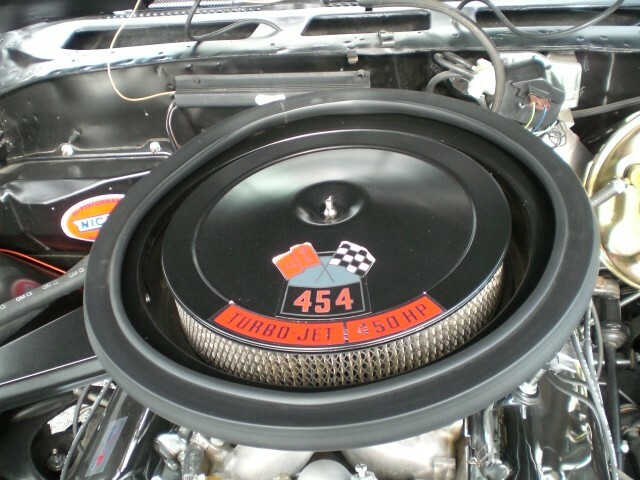 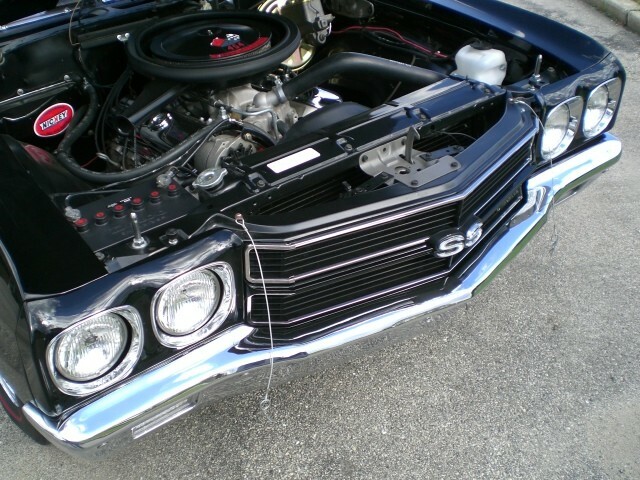 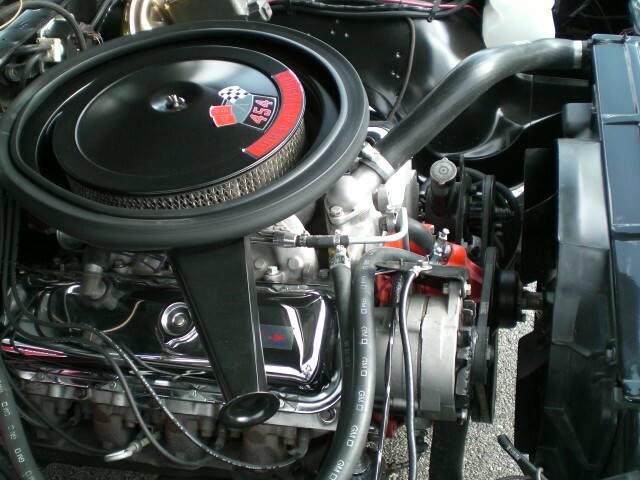 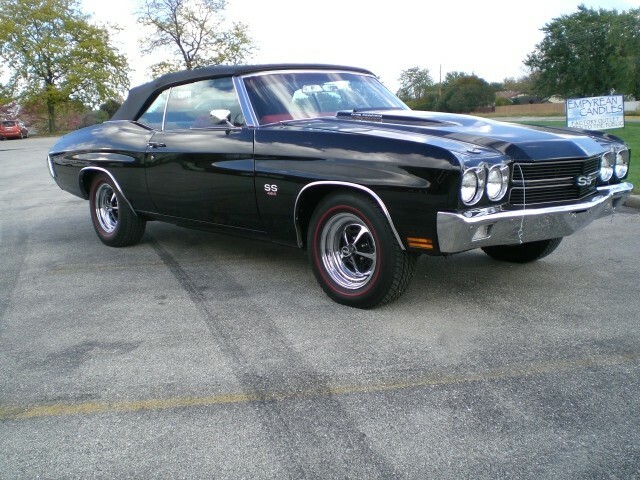 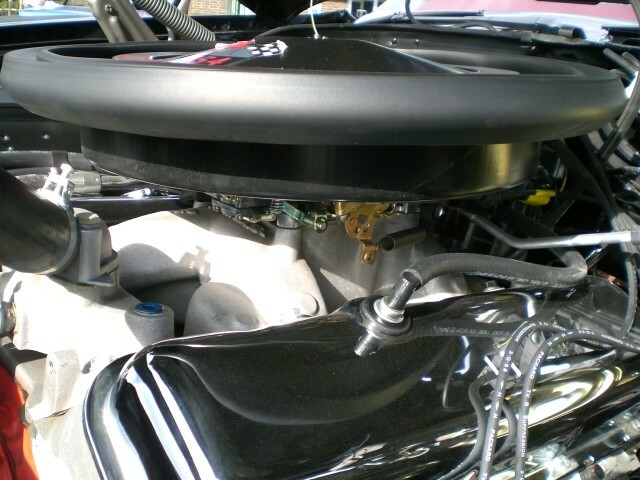 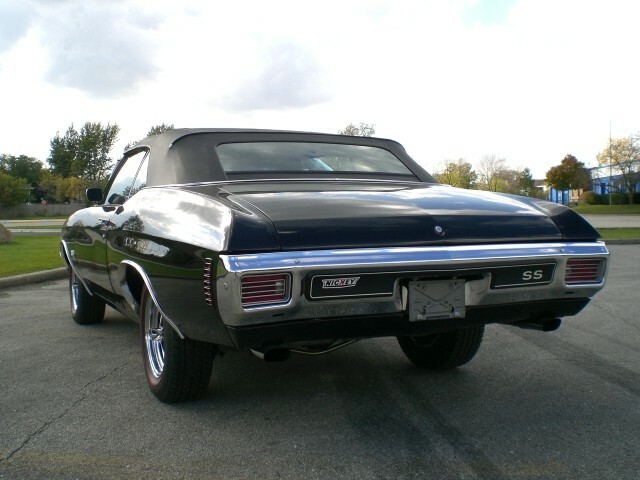 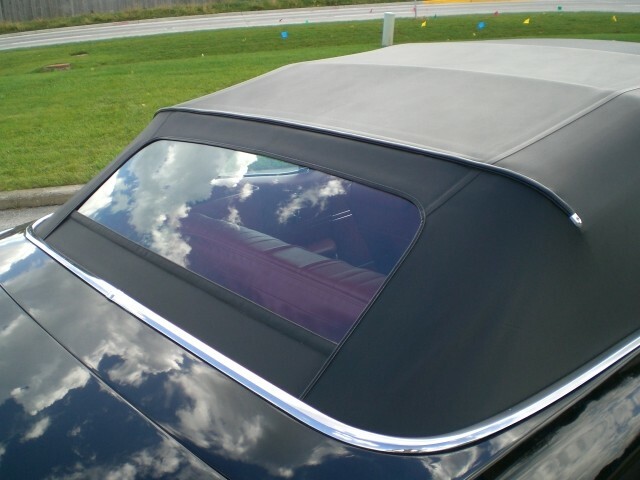 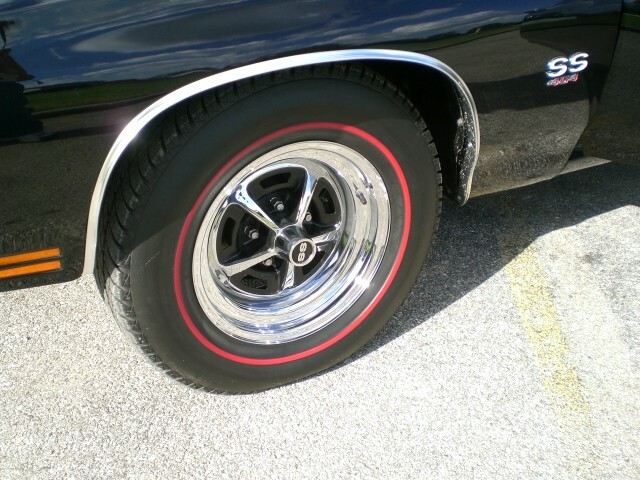 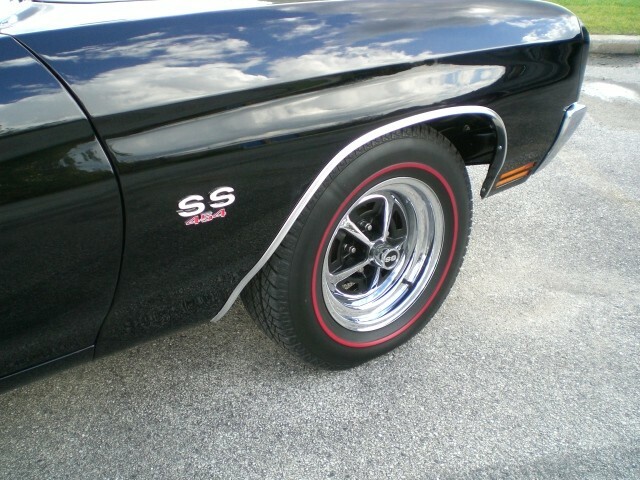 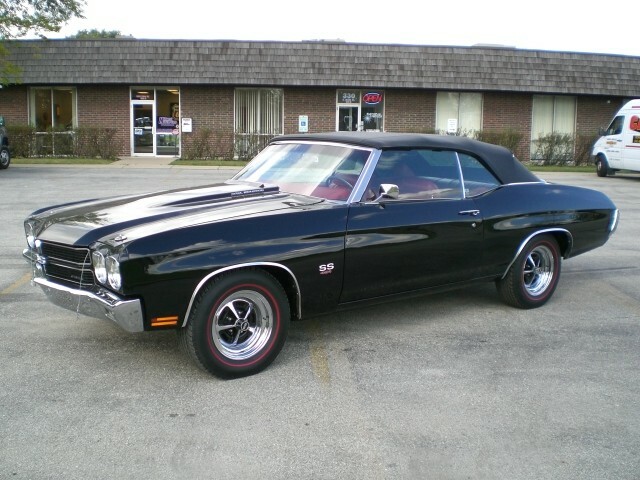 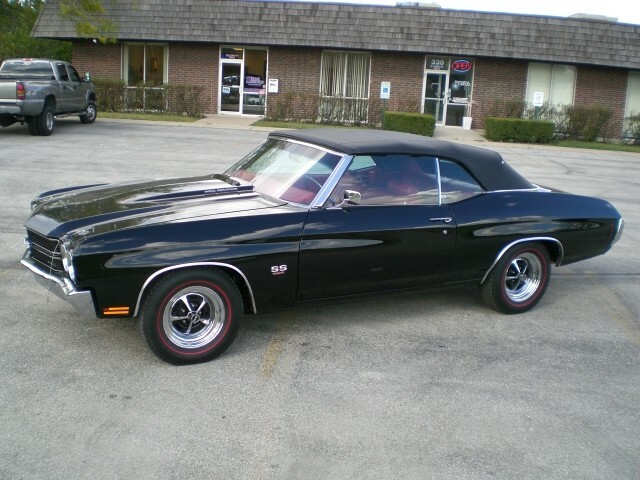 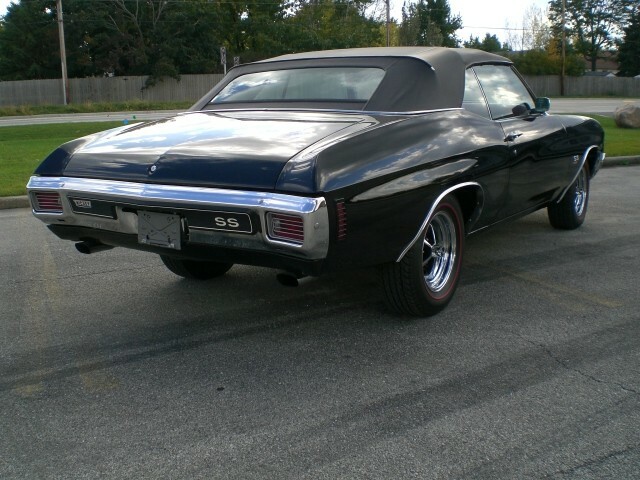 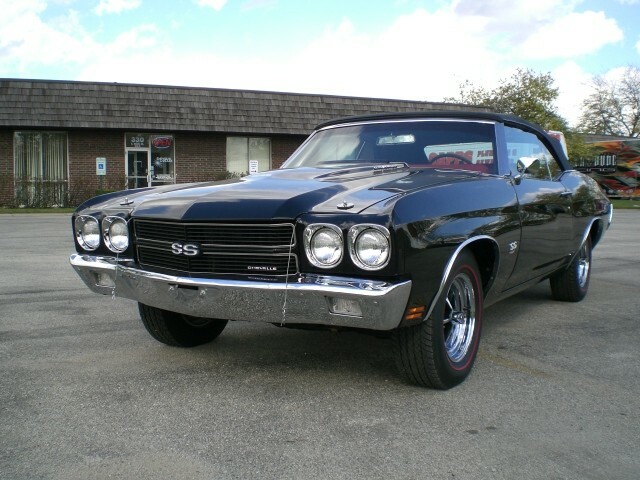 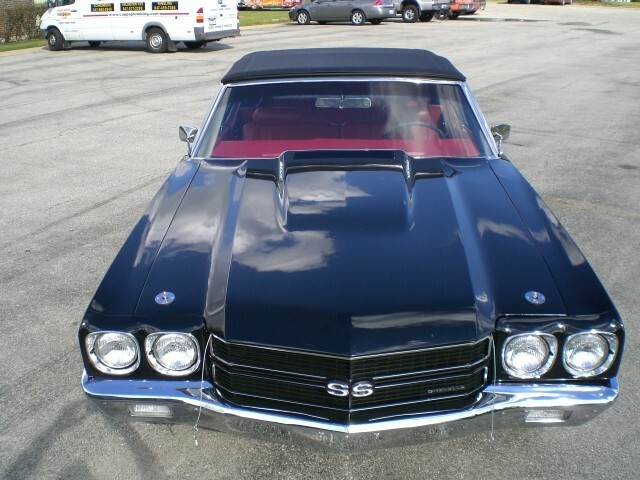 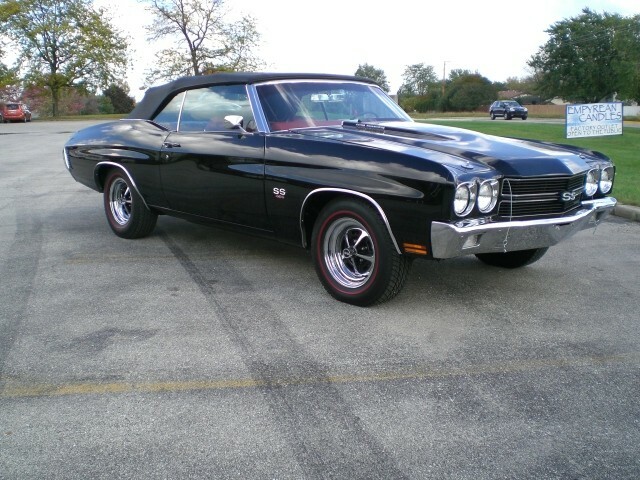 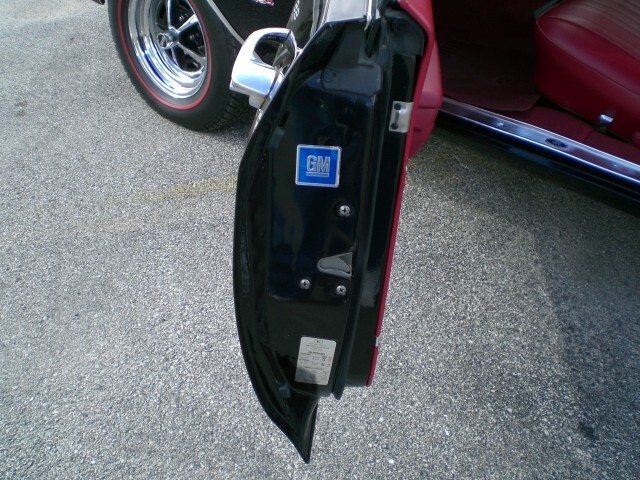 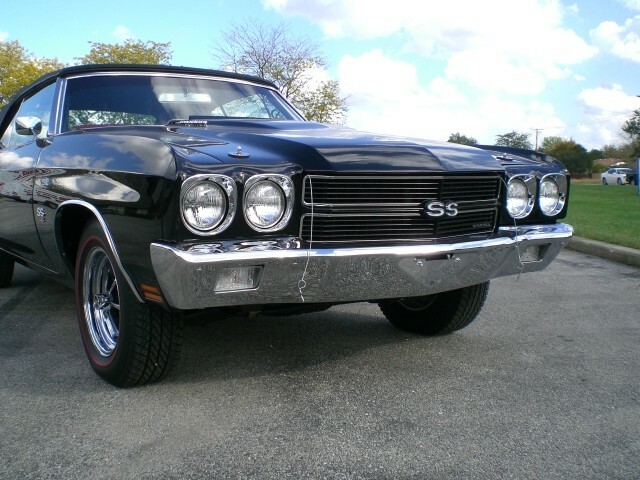 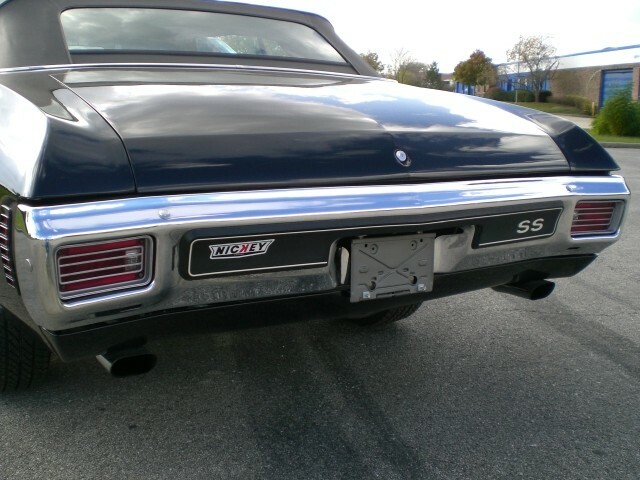 A VERY NICE BLACK 1970 CHEVELLE CONVERTIBLE HAS A NEW 454 WITH GM ALUMINUM HEADS. 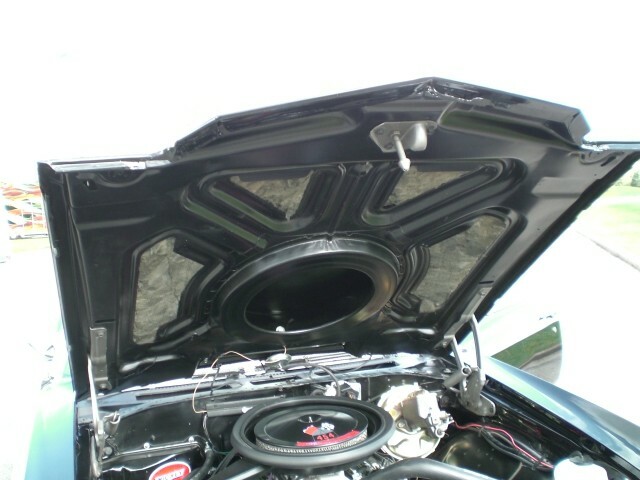 BUT HAS A CLEAN FACTORY LOOK UNDER THE HOOD. 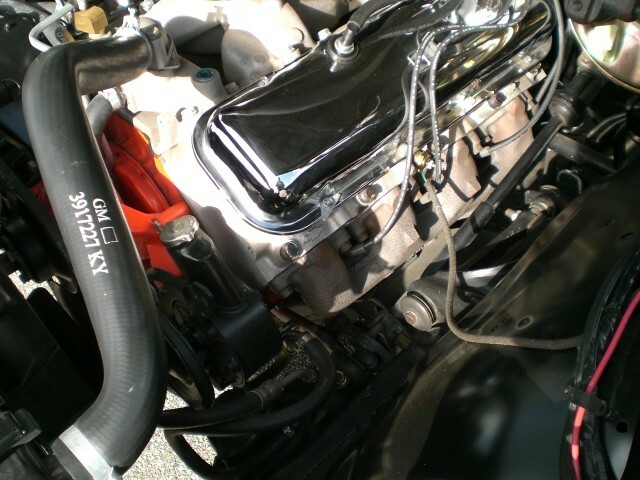 ALSO EQUIPPED WITH A 6-SPEED TRANS. 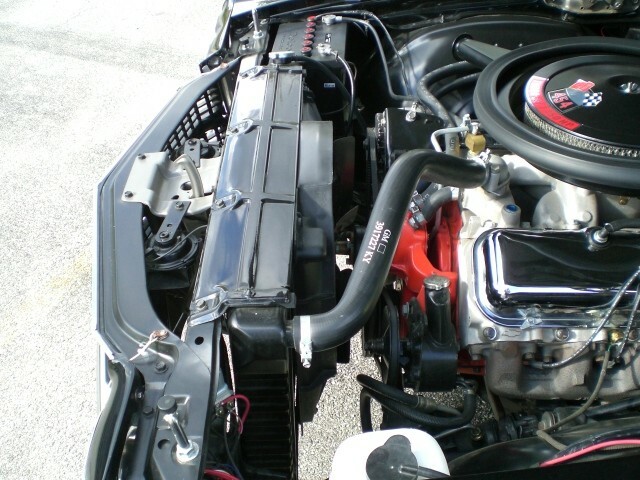 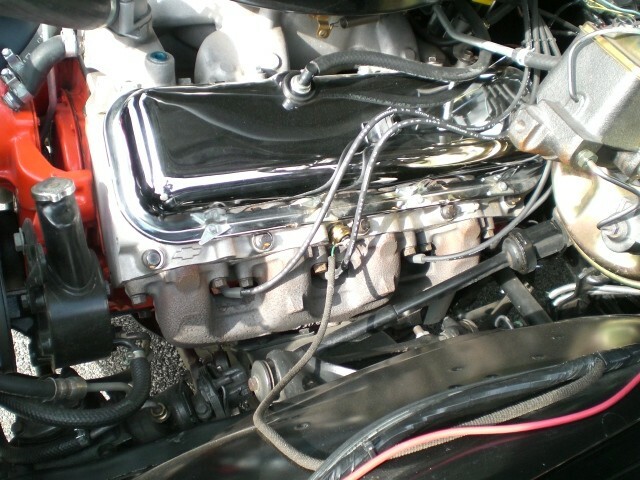 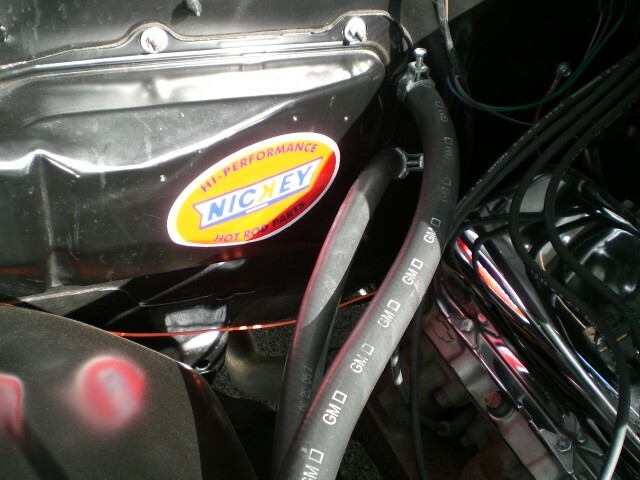 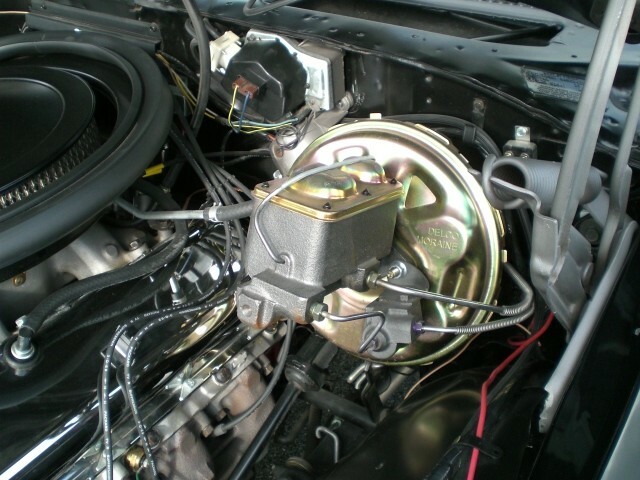 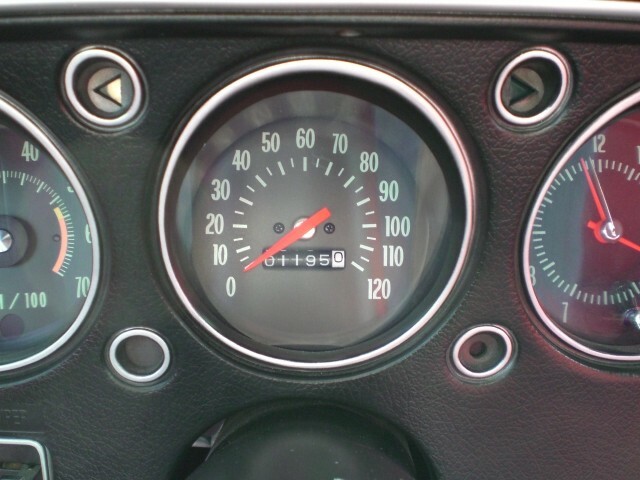 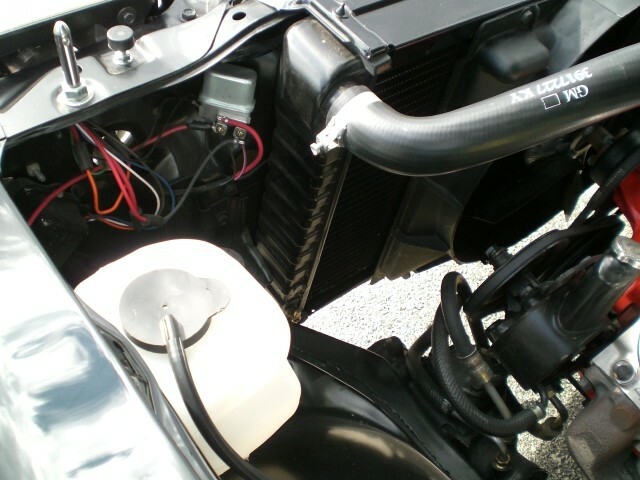 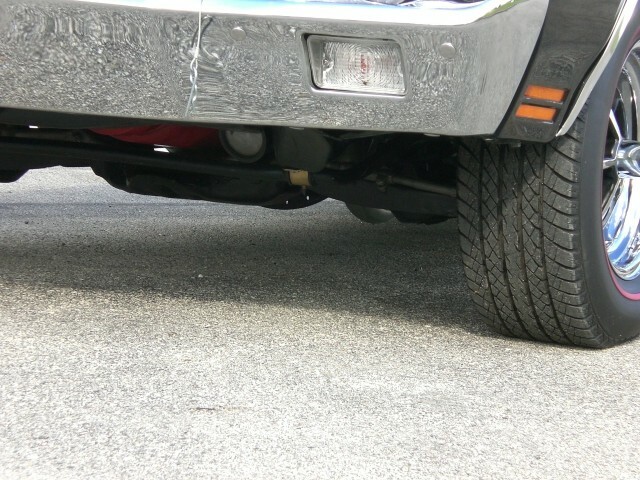 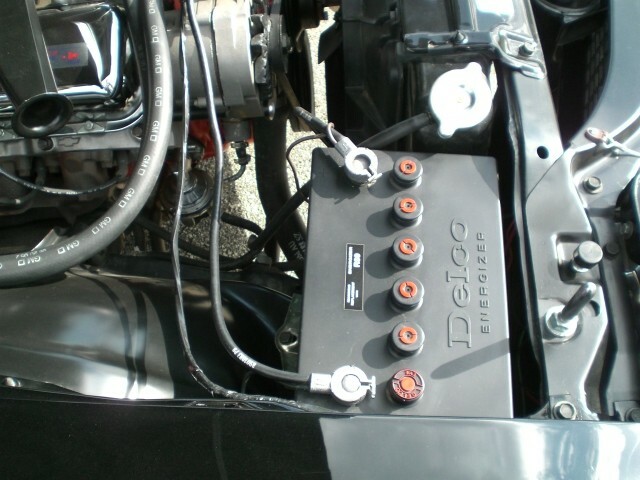 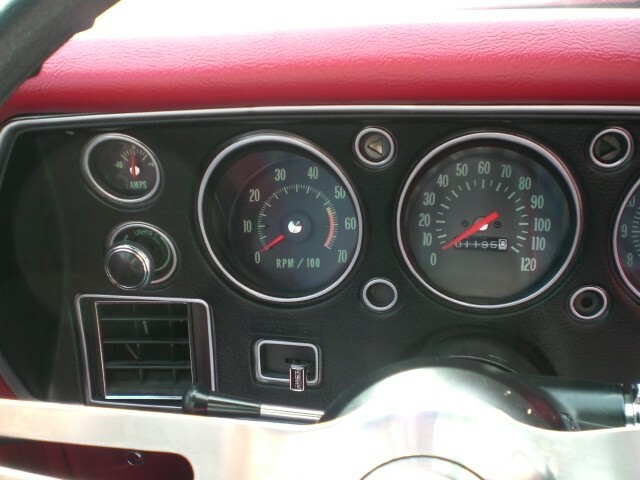 THIS CAR HAS GOOD POWER OUT OF THE HOLE, BUT ALSO HAS AN OVERDRIVE GEAR FOR HIGHWAY CRUISING. 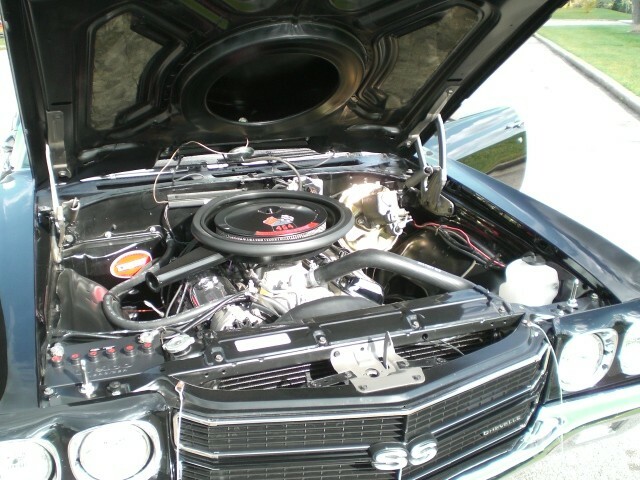 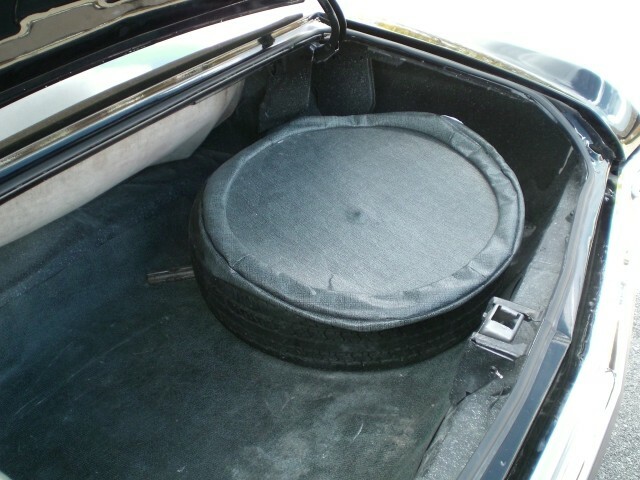 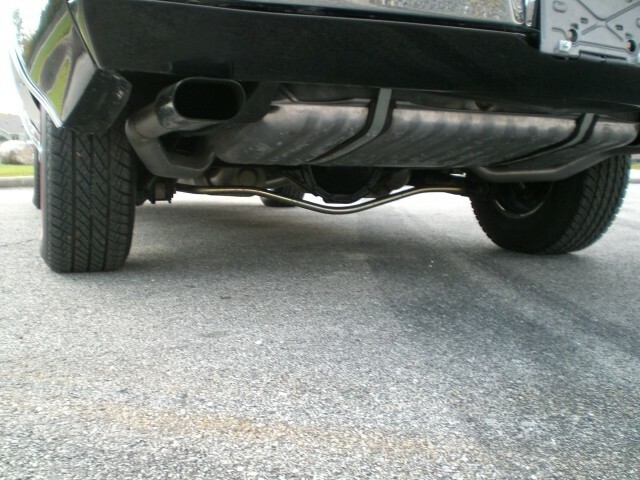 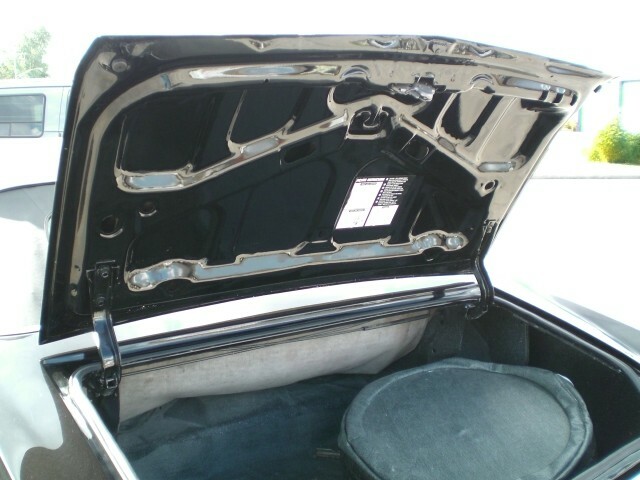 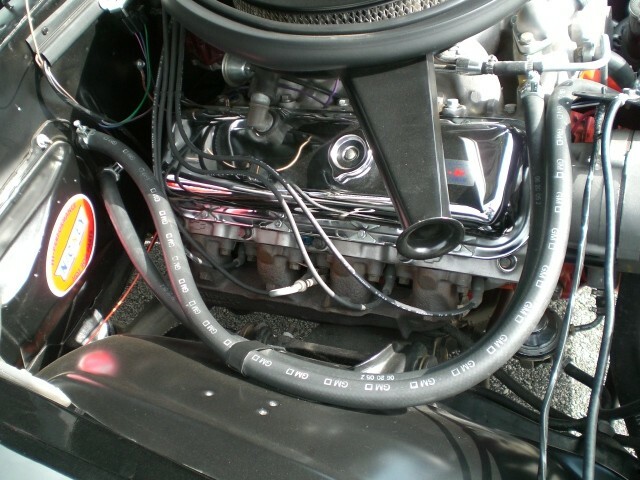 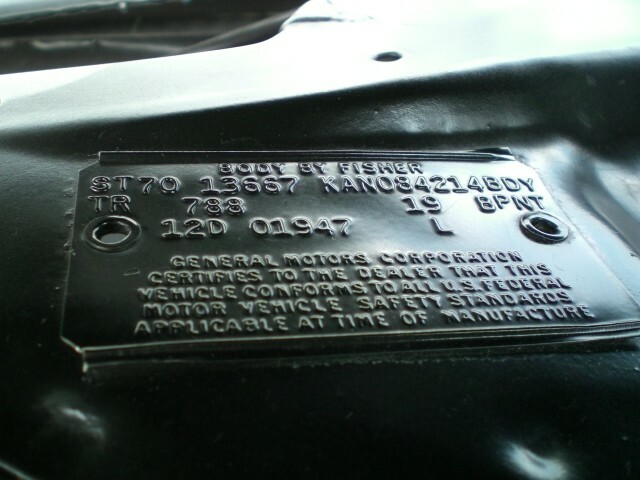 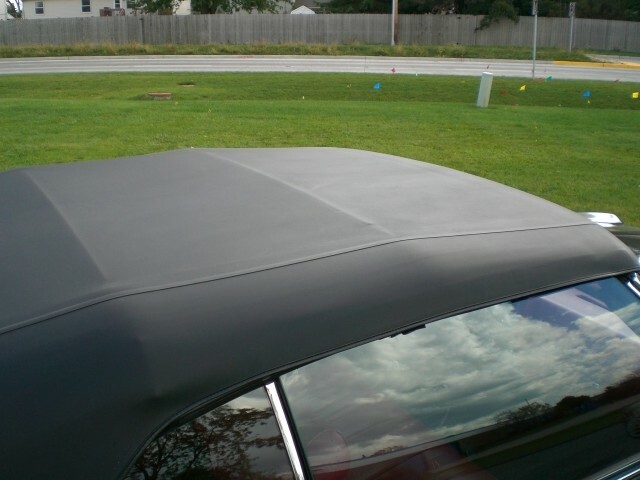 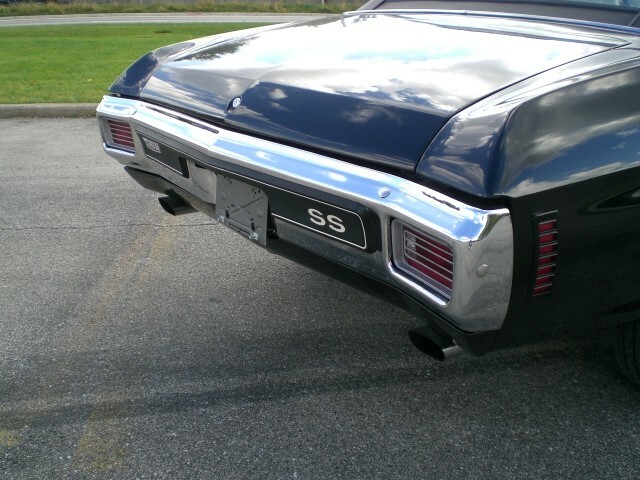 THIS CAR HAS A NICE BLACK PAINT JOB, AND IT IS VERY DETAILED UNDER THE HOOD AND ALL OF THE UNDERCARRIAGE. 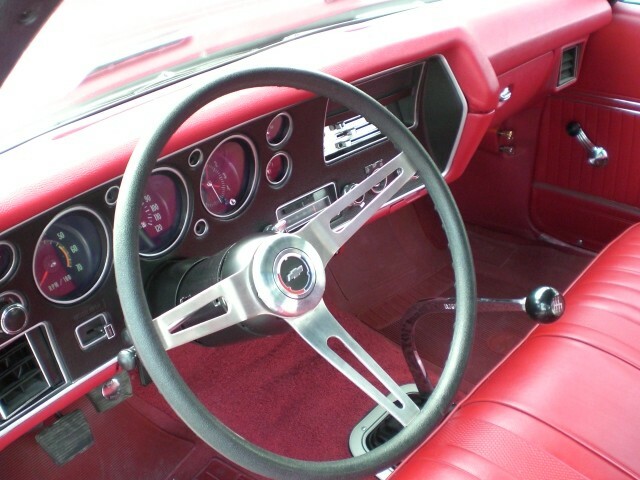 POWER STEERING, DISK BRAKES, 12 BOLT POSI., TACH. 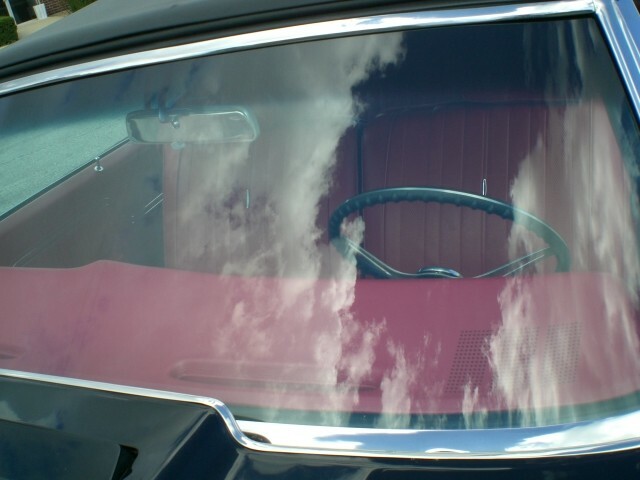 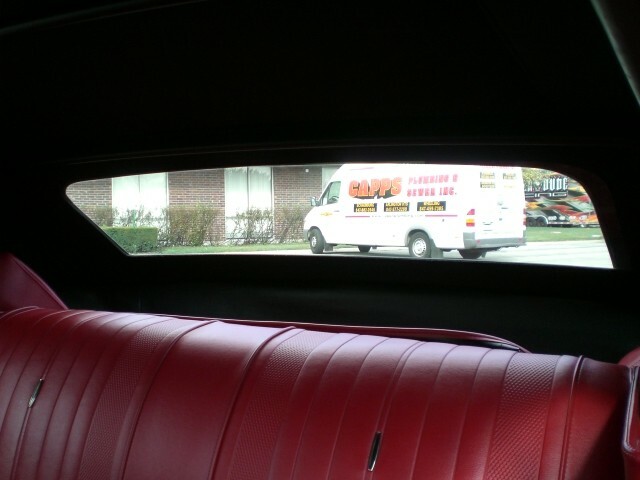 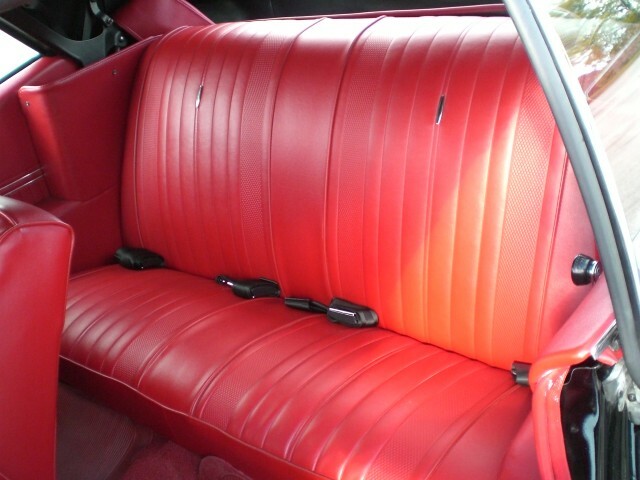 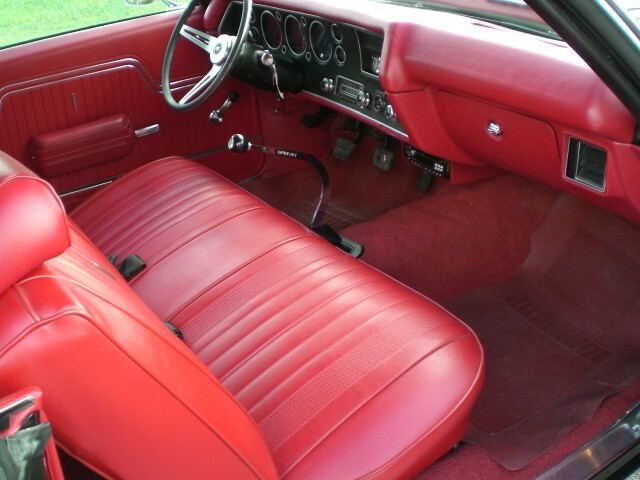 DASH, BENCH SEAT. 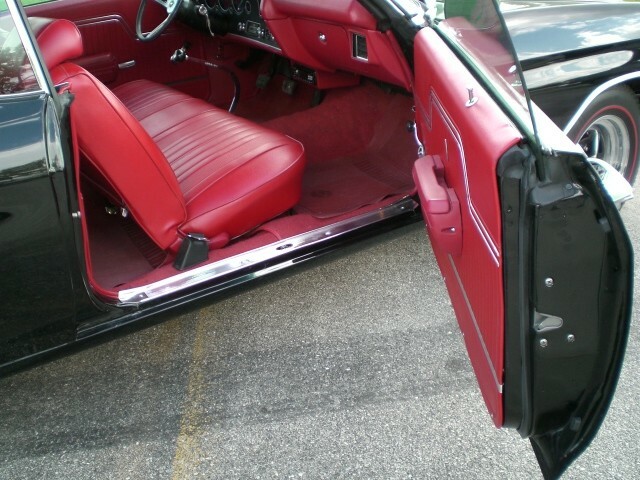 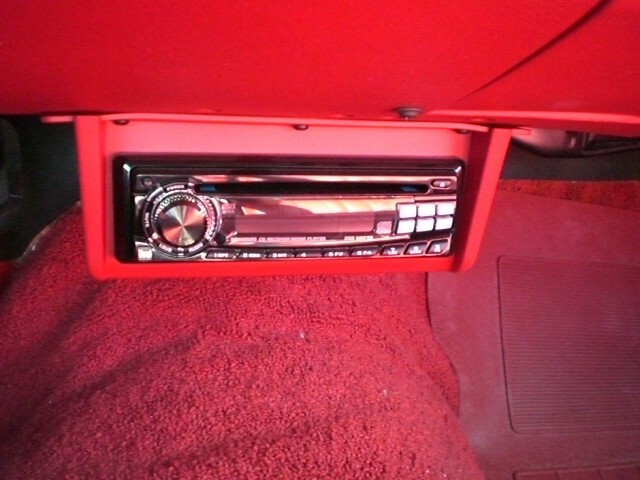 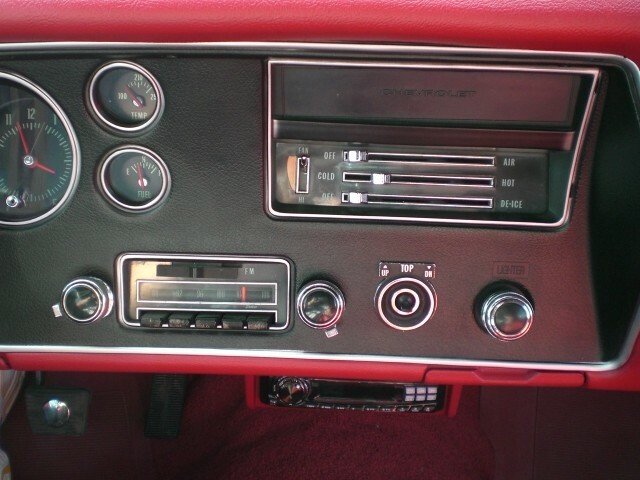 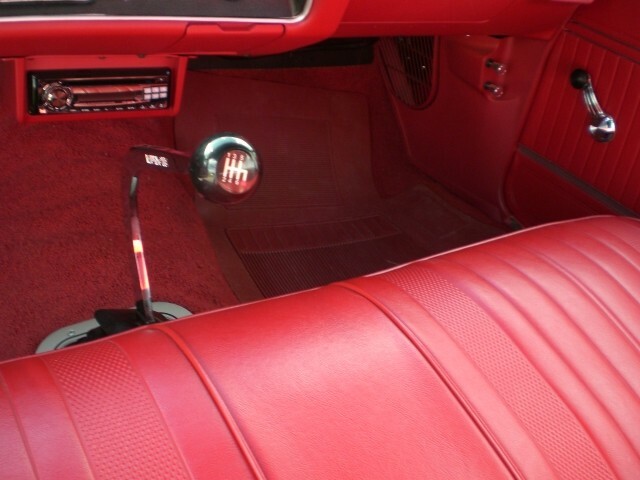 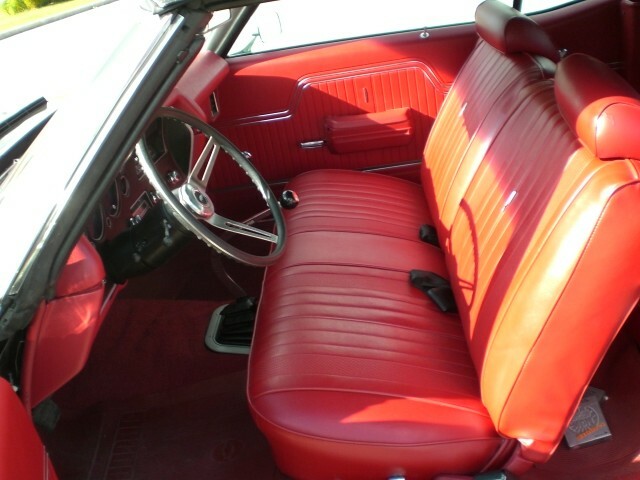 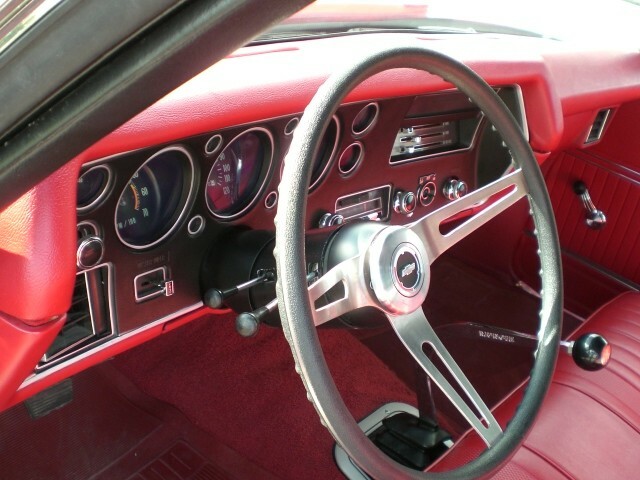 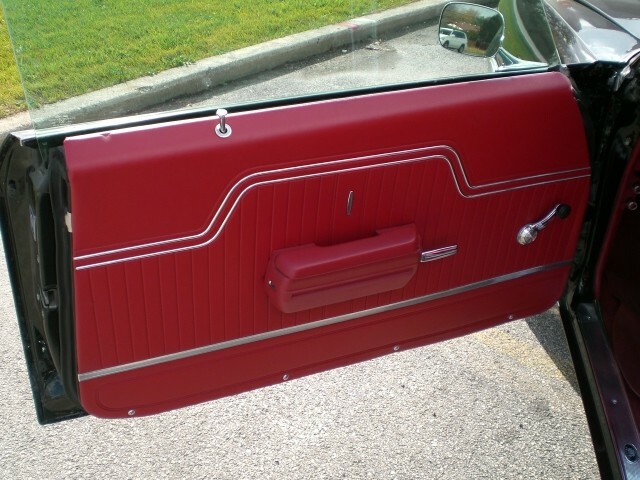 VERY CLEAN RED INTERIOR ALL THE GLASS IS GOOD, NICE CHROME AND TRIM. 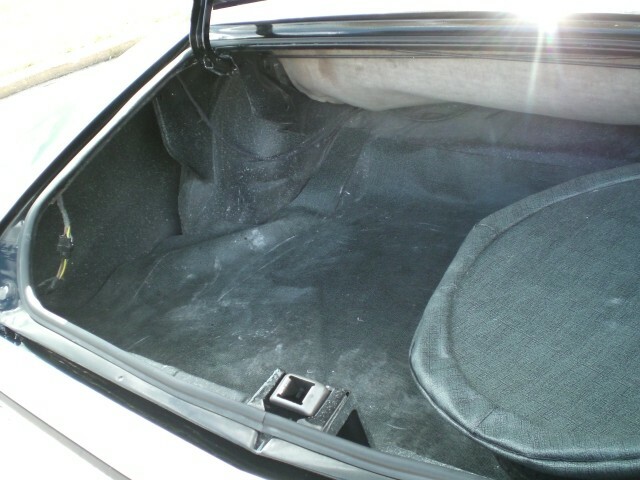 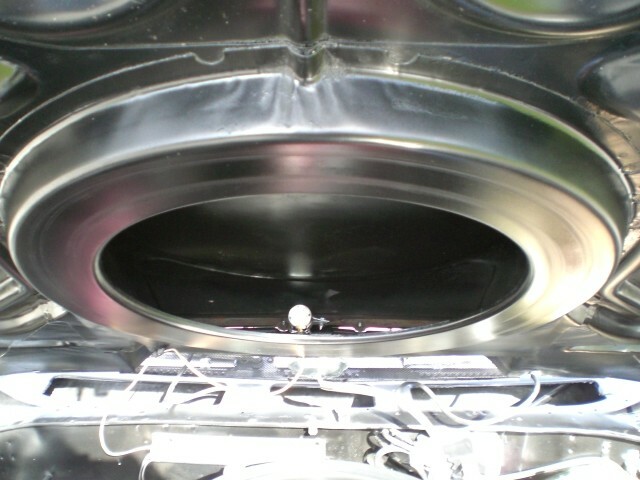 ALL AROUND A NICE CLEAN CAR READY TO GO, NEEDS NOTHING!